Exciting Pre-Construction Opportunity in The Mews II — the latest addition to one of the most rapidly changing and dynamic areas in Downtown. Situated just blocks from the hip restaurants, cafes, entertainment venues & galleries of the vibrant Old City, bustling 100-Block & eclectic Downtown North, these 20 exceptional new residences will feature expansive windows, soaring ceilings, rich oak flooring, modern fixtures, open kitchens with sleek cabinetry, spacious islands & stainless appliances. Master bathrooms will be stylishly appointed with subway tile, generous vanities, granite countertops and chrome fixtures. Completion is planned for September 2019. Developed by The Courtland Group, which enjoyed great success with its pre-completion sell out of The Mews I condominiums across the street. 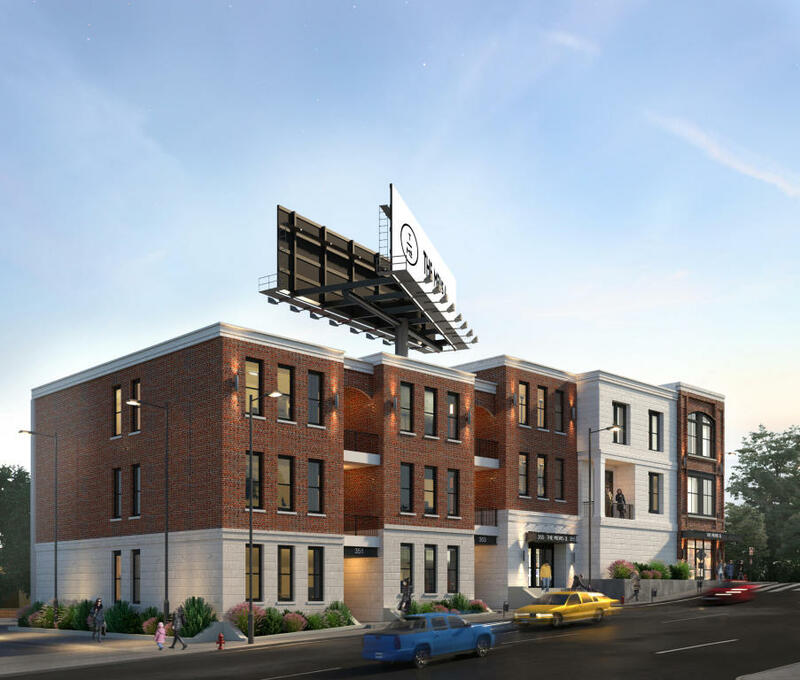 Additionally, The Courtland Group has had a significant impact on the revitalization of Downtown Knoxville and surrounding neighborhoods through its numerous residential, retail and restaurant developments. Please visit The Mews Development website for more details. Approx. size includes approx. 38sf balcony is an estimate only, is based on developer’s pre-construction floorplans & is not guaranteed. Buyer to verify size, taxes and HOA fees. Disclaimer: The information provided is intended for informational purposes only and is not intended to constitute an offer or solicitation. All information contained herein is believed to be accurate but neither the developer nor its agent make any representation, warranty, express or implied, regarding anything contained within this website. Prices, locations, features, finishes, specifications, community plans construction schedule and availability are subject to change without notice. All maps, floor plans, drawings and elevations are conceptual artist renderings, are not to scale and are for informational purposes only. All dimensions and specifications, including square footage, are estimates. Buyers should independently verify any information provided herein. 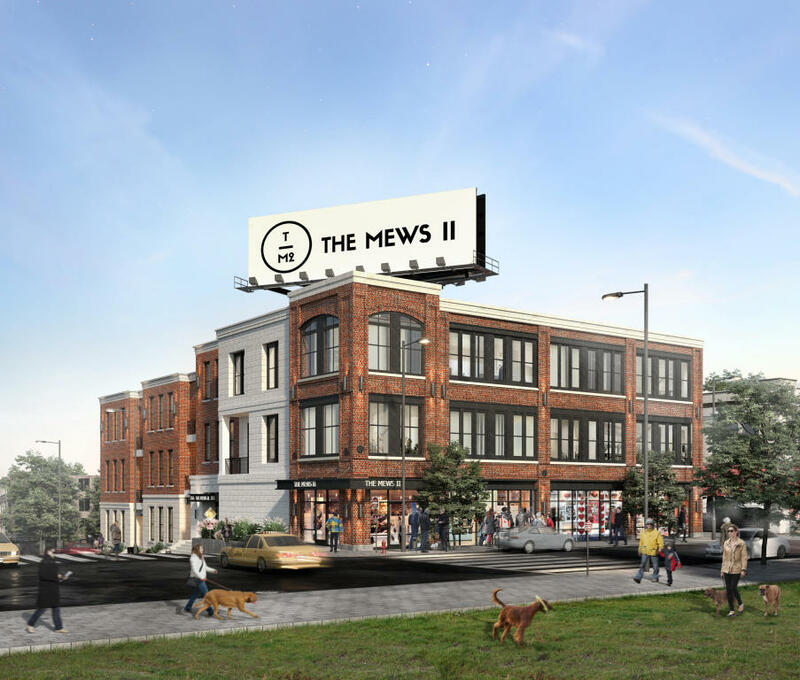 This Disclaimer includes all marketing material for The Mews II, including, but not limited to the MLS, agent’s website and marketing outlets, the development’s website and printed marketing material. *Exterior Image is artistic rendering and is subject to change.